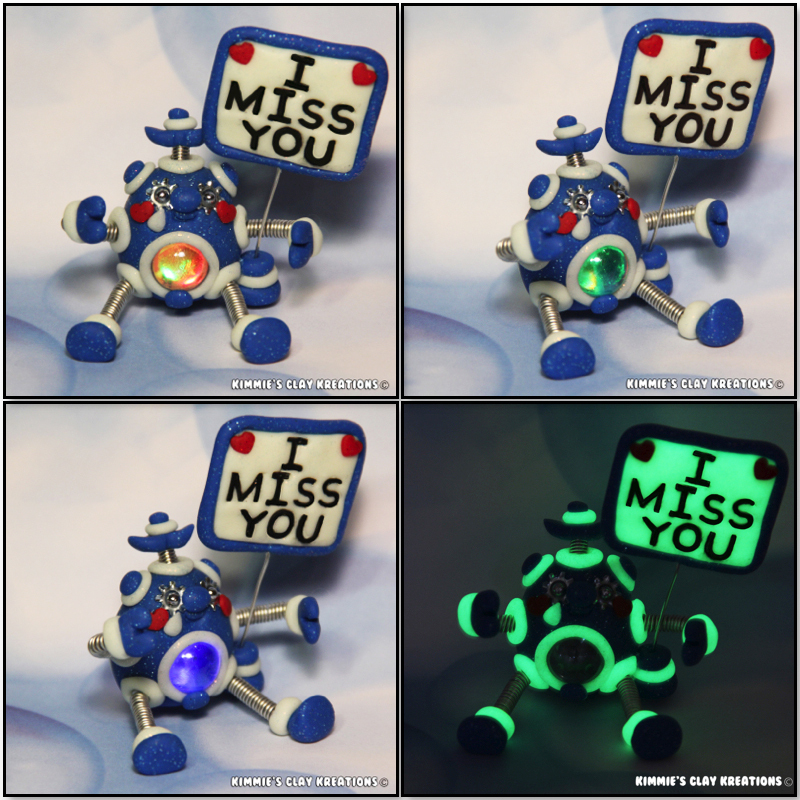 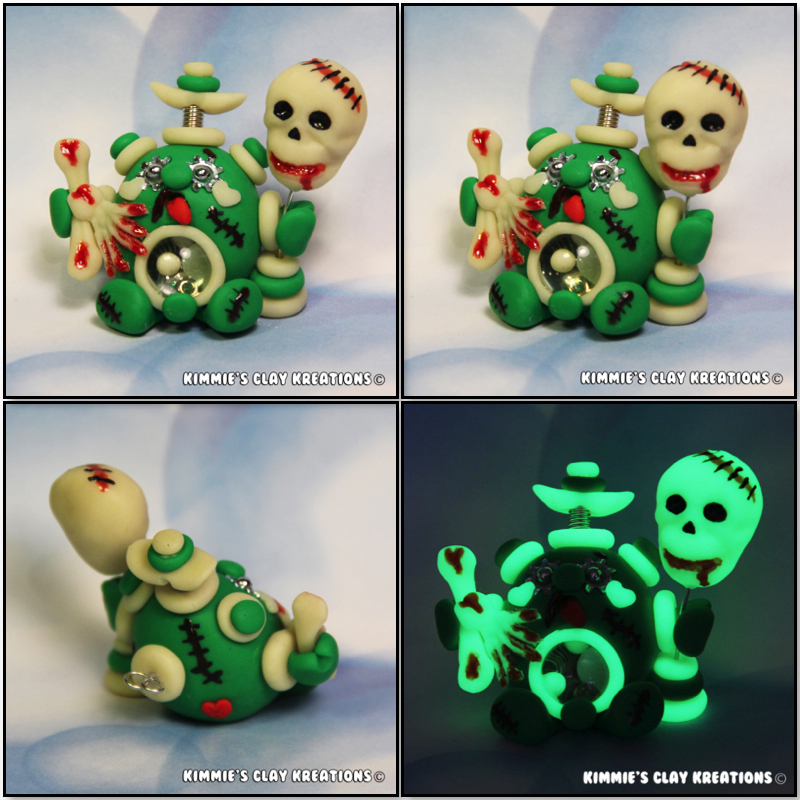 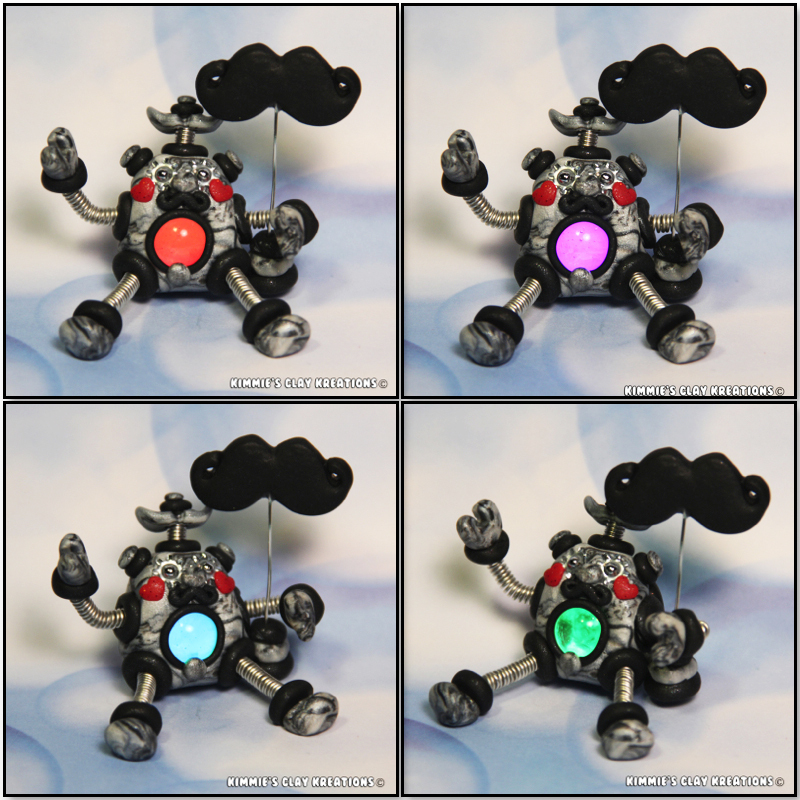 ​ LED light in their belly and some of them have little spare parts and trinkets in their bellies that wiggle around. 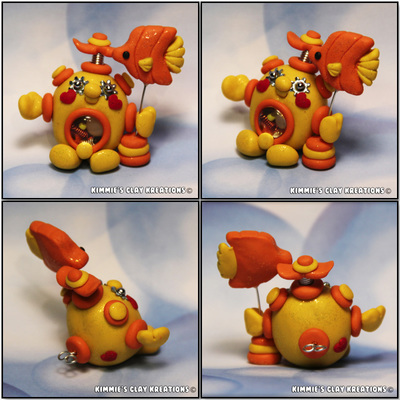 I hope you enjoy browsing through all of my BubbleBellyBots. 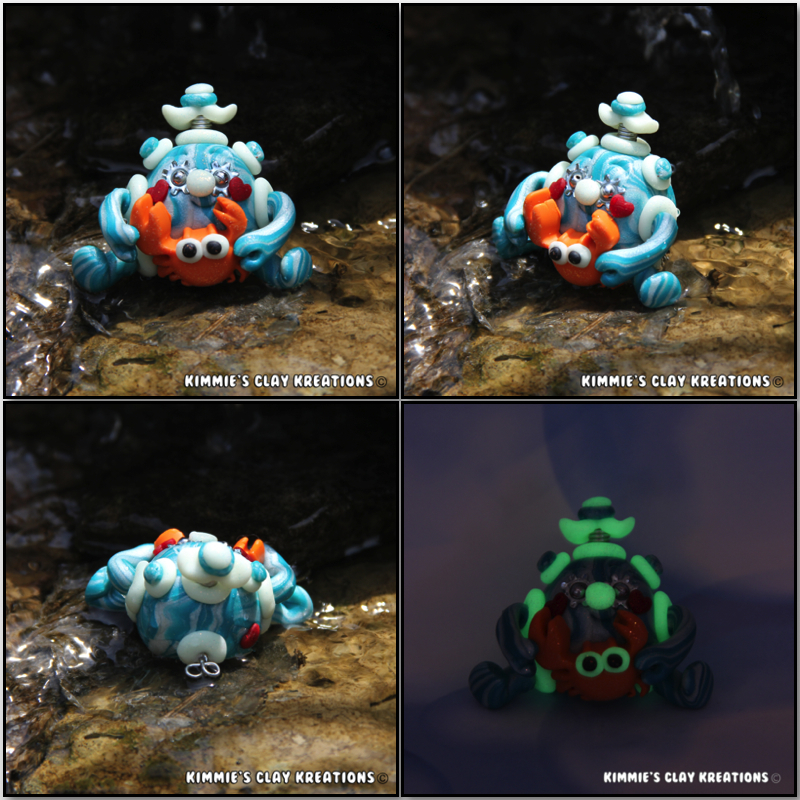 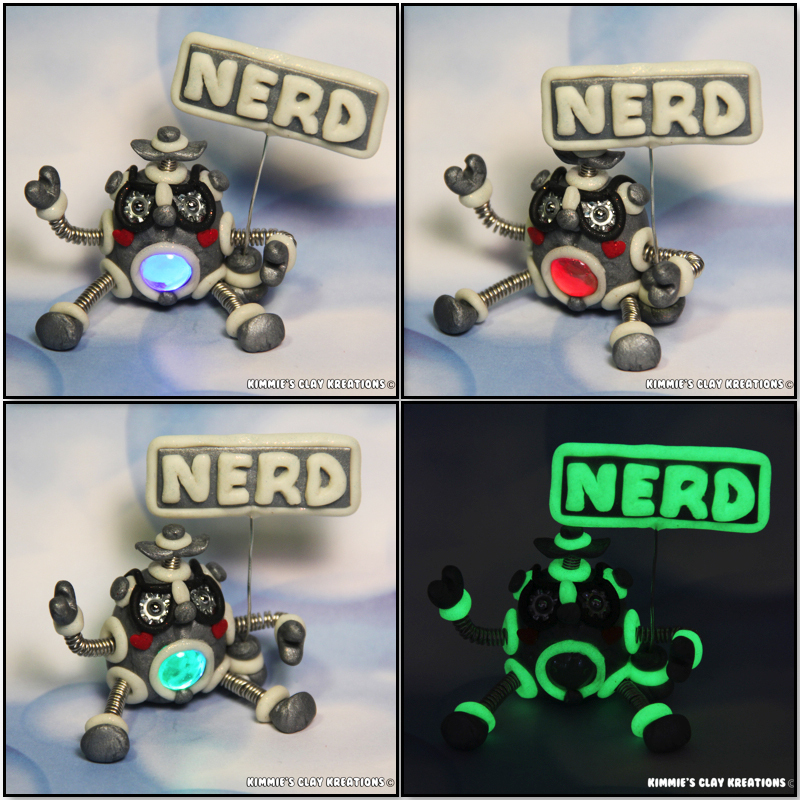 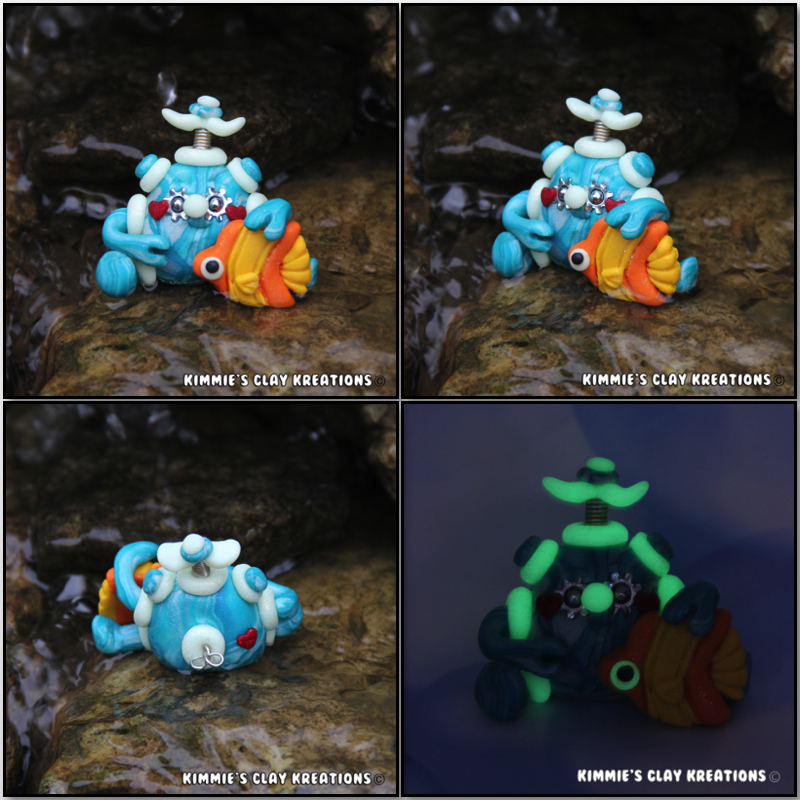 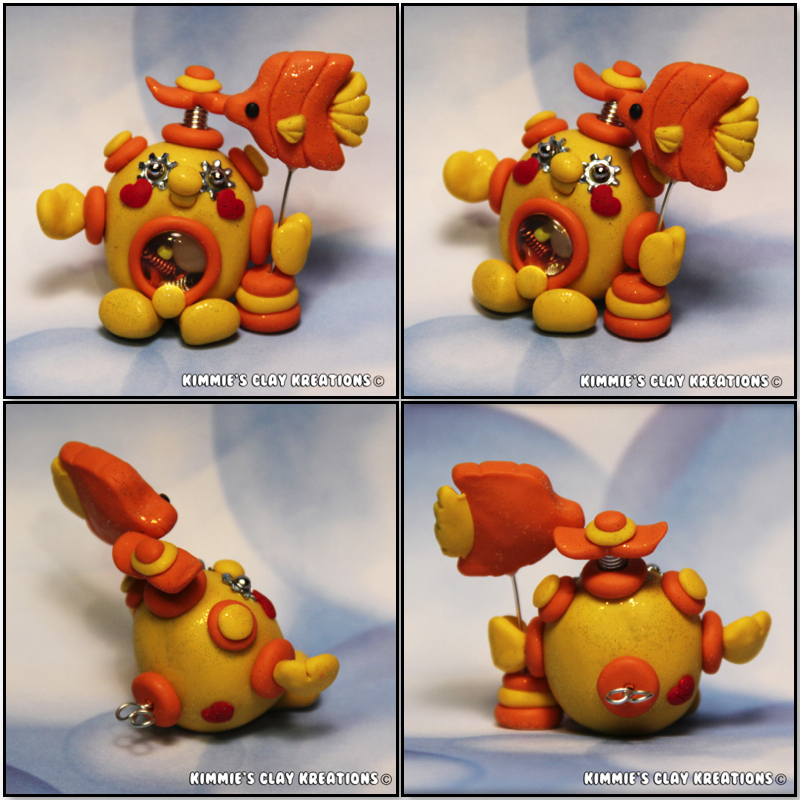 ​ BubbleBellyBots range in size from 1 1/2" to 3 1/2" depending on design. 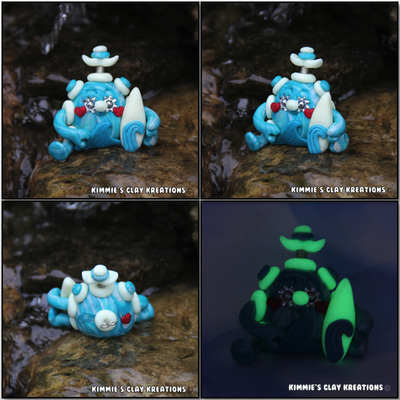 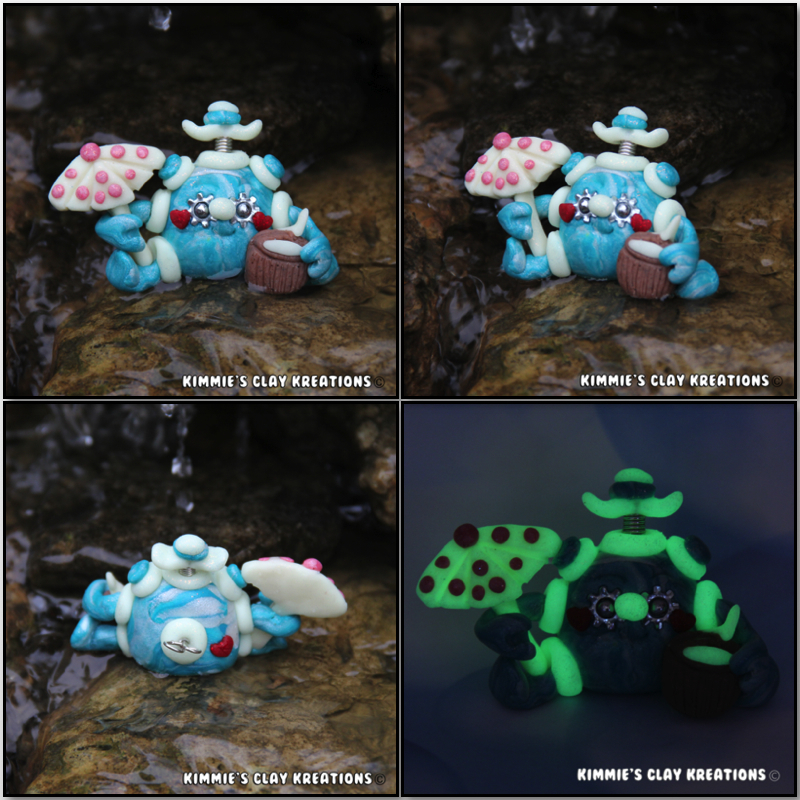 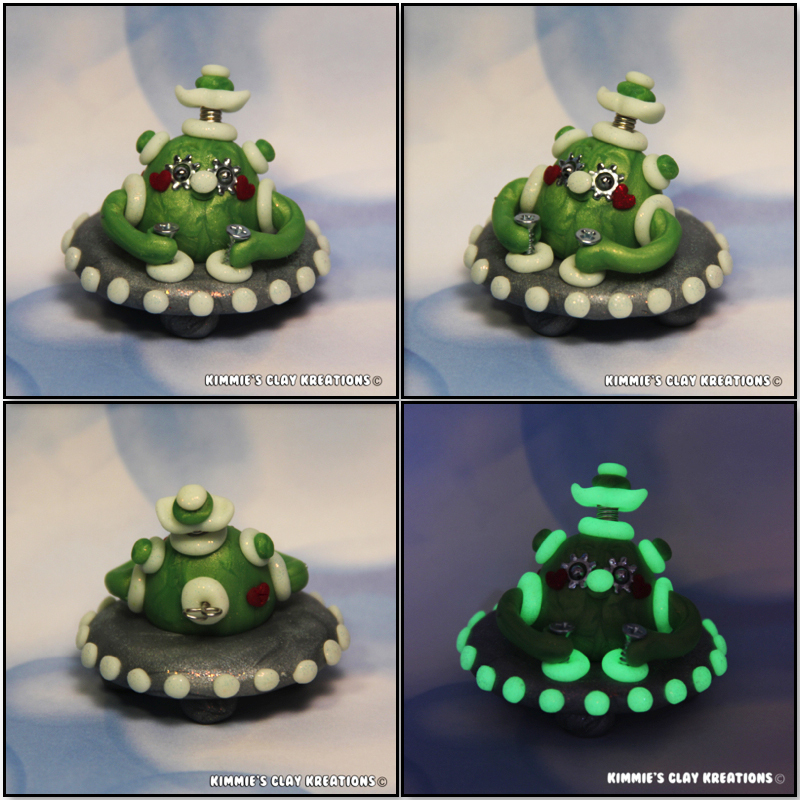 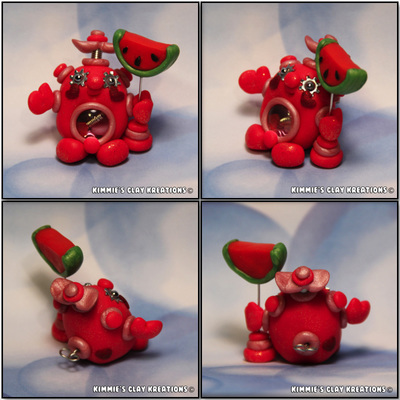 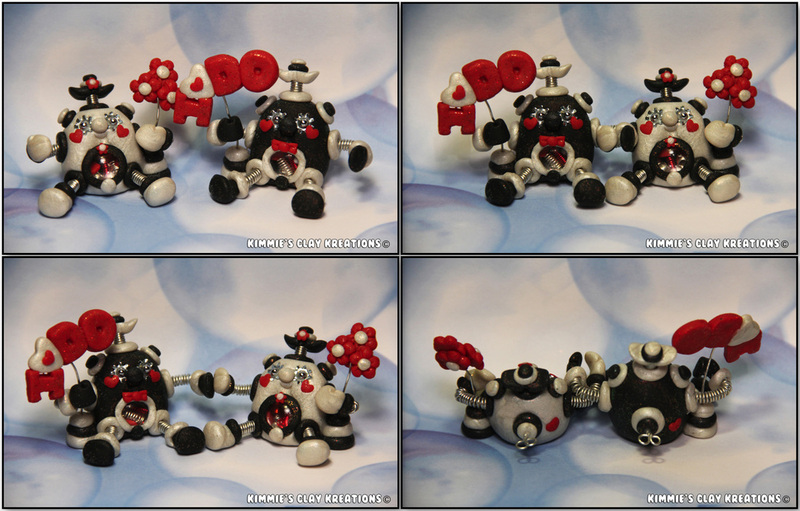 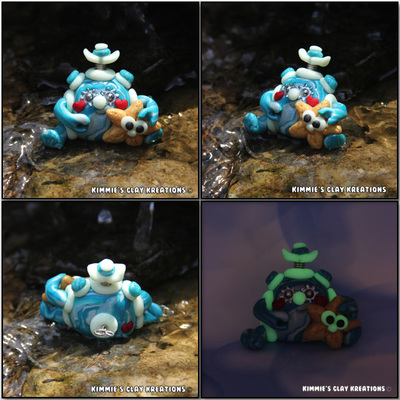 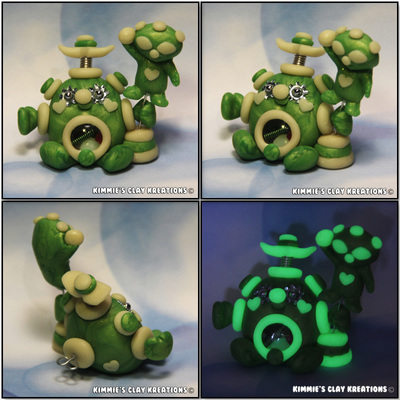 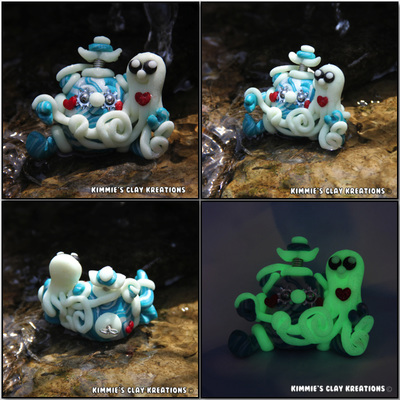 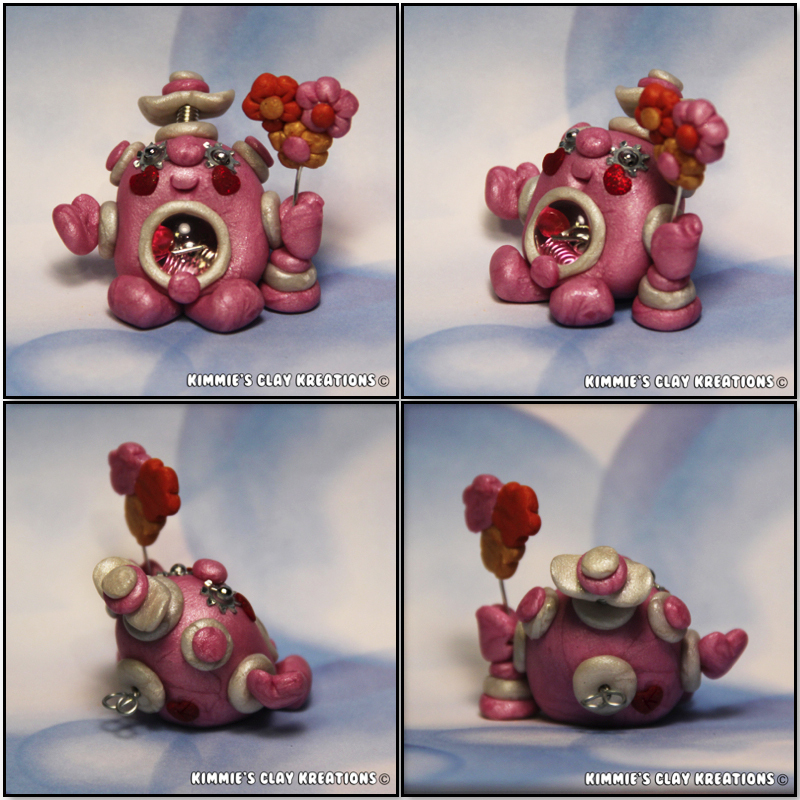 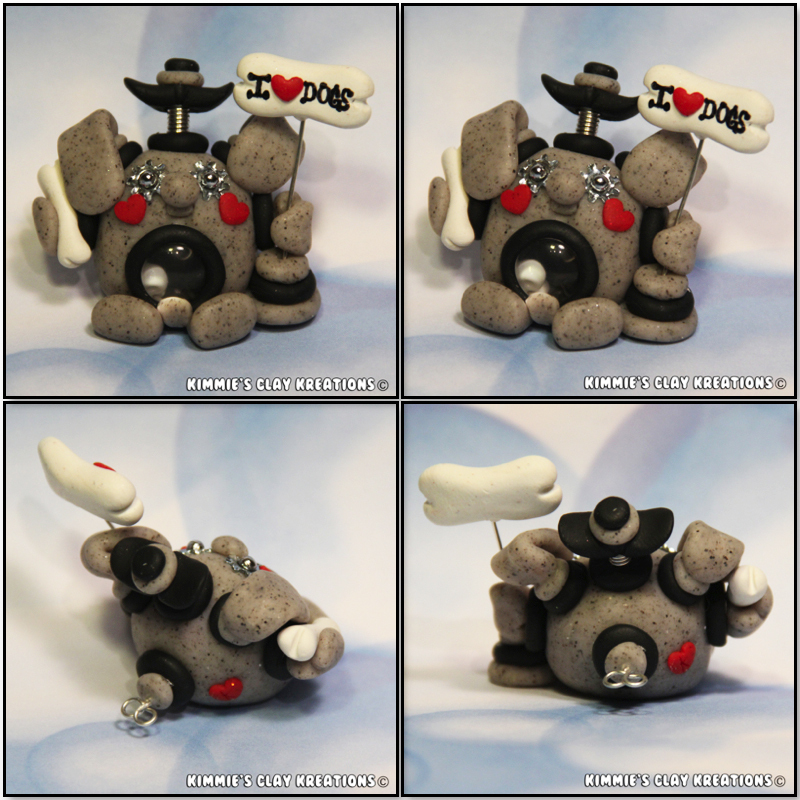 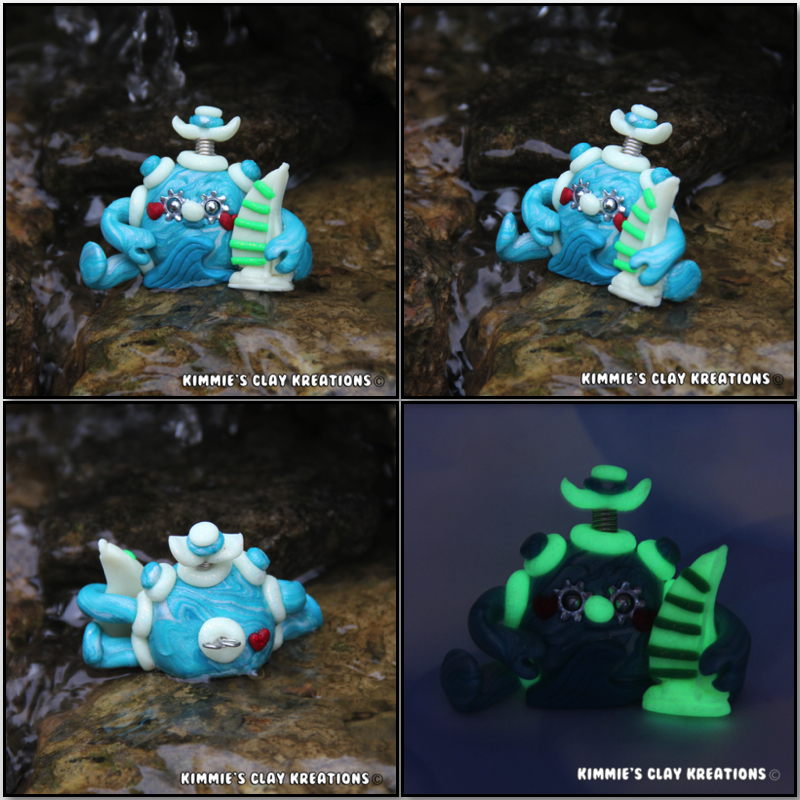 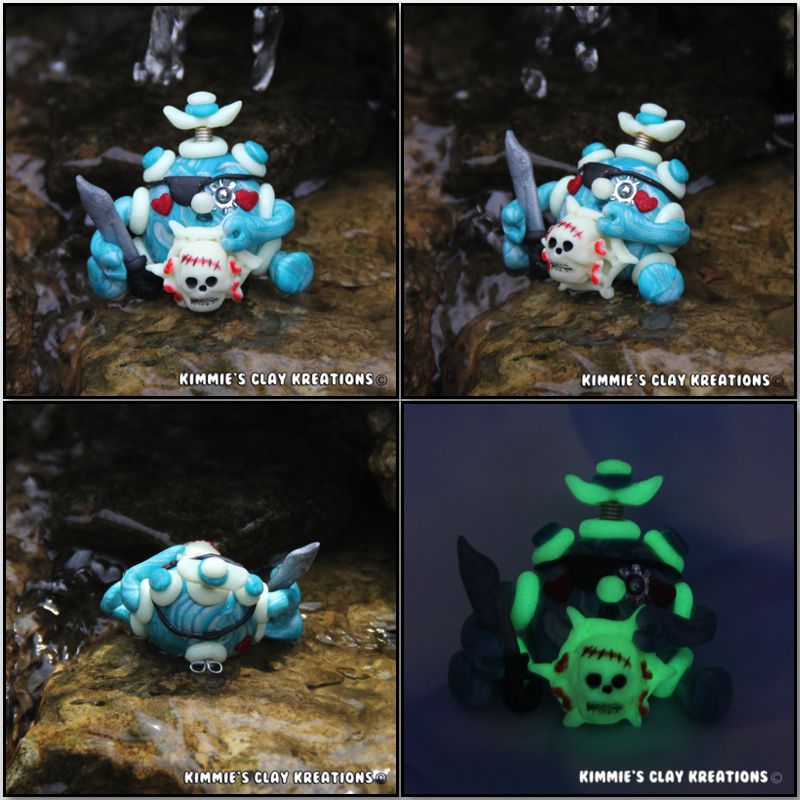 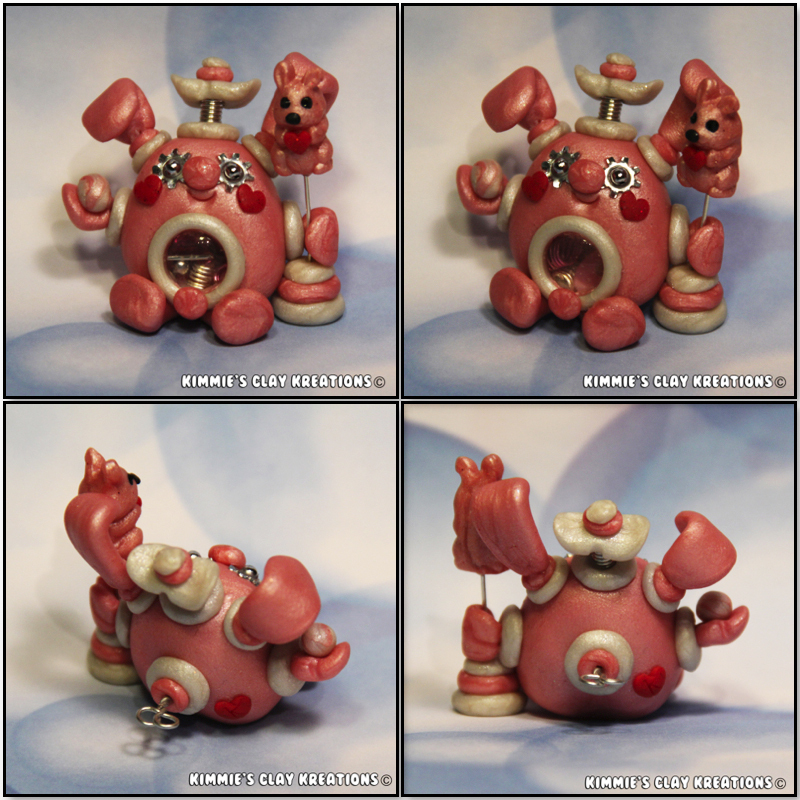 ​These Kreations here in my gallery have all been adopted. 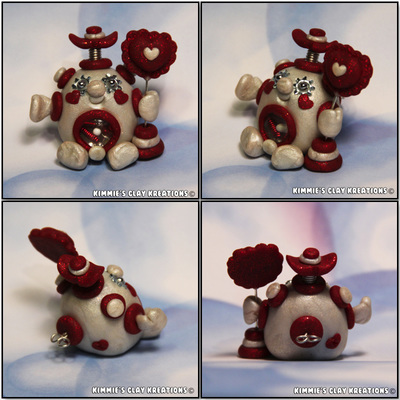 To see all my available Kreations please click here. 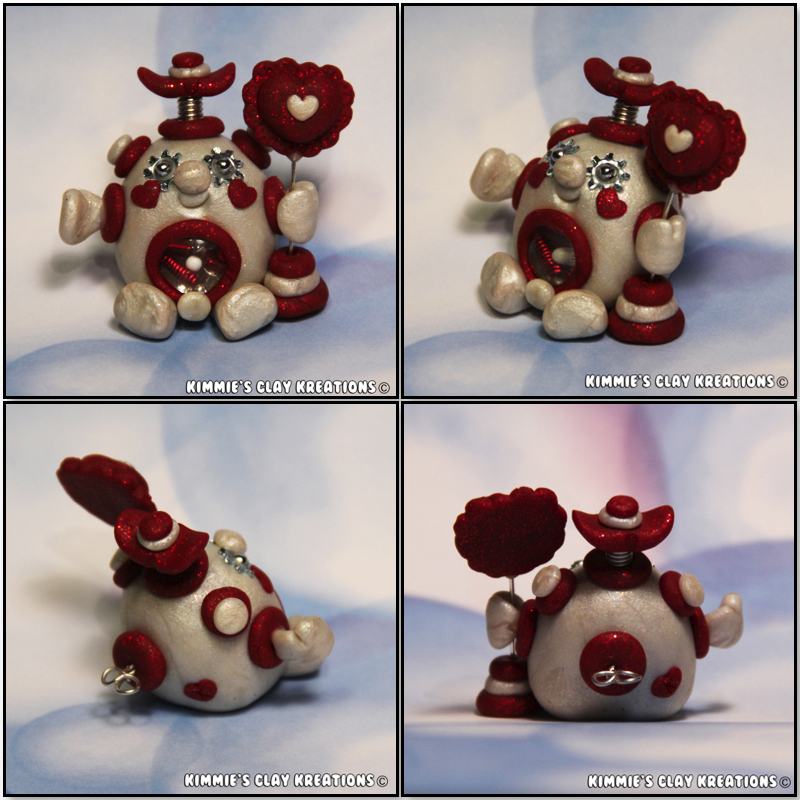 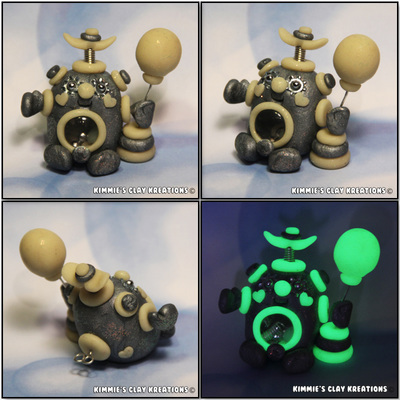 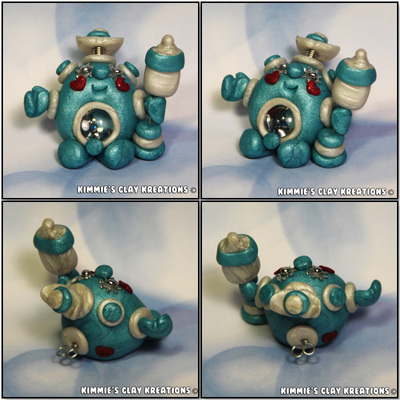 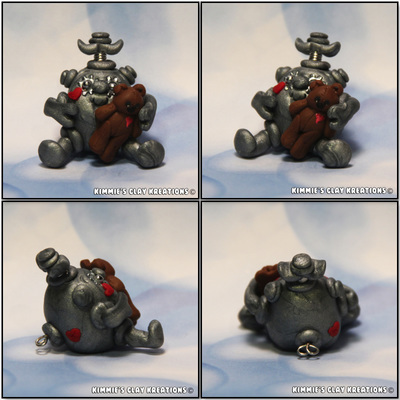 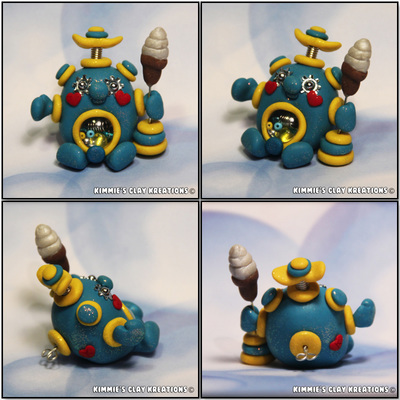 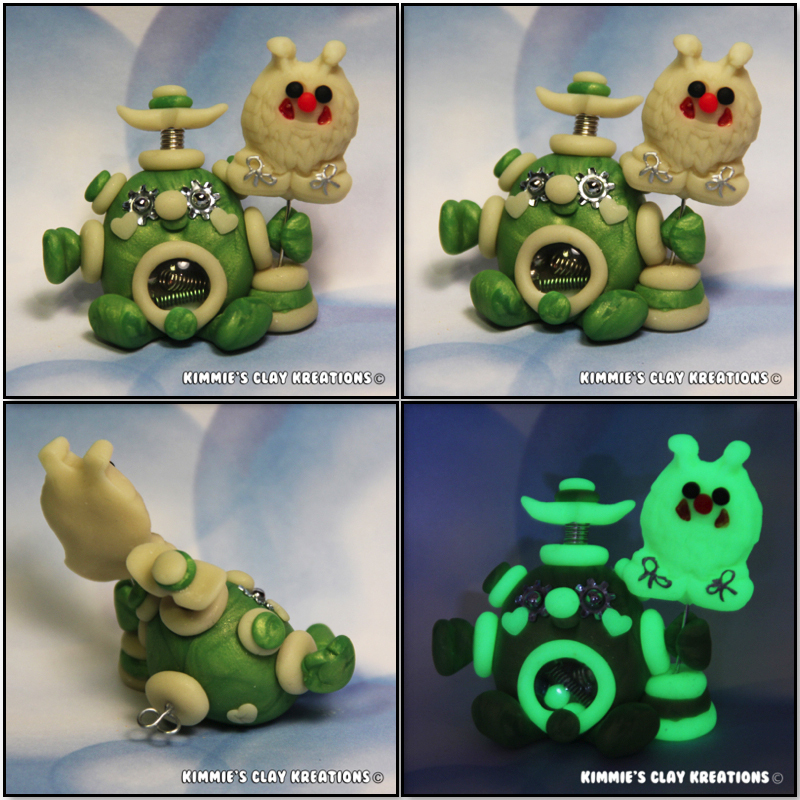 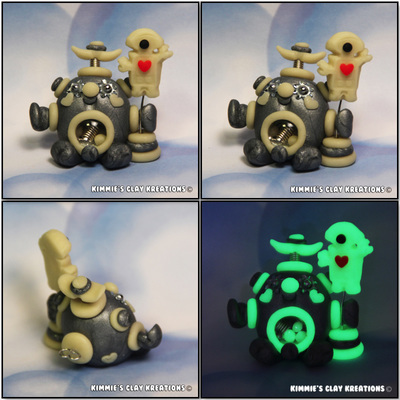 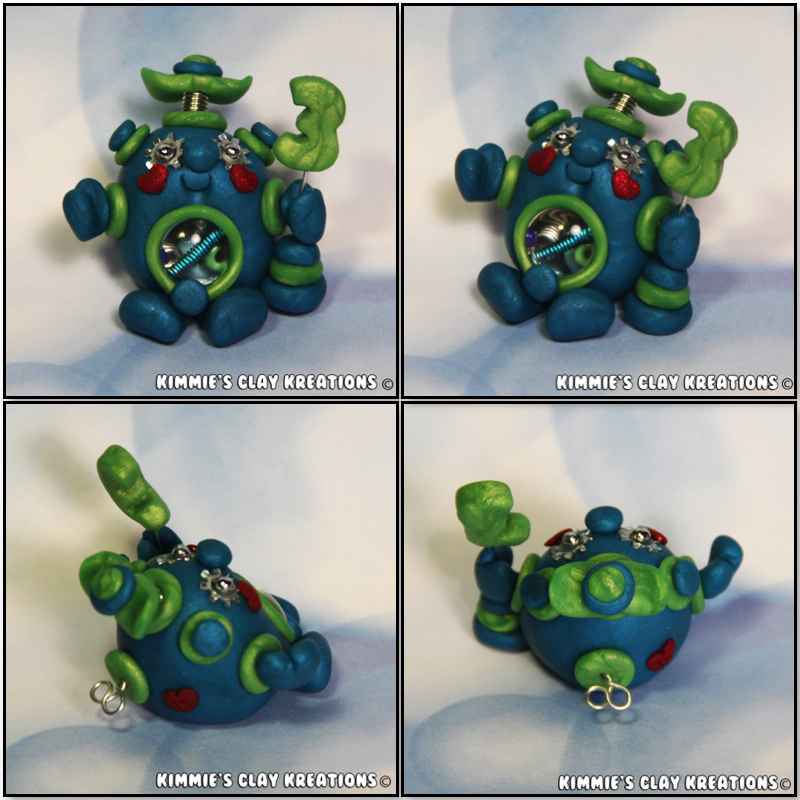 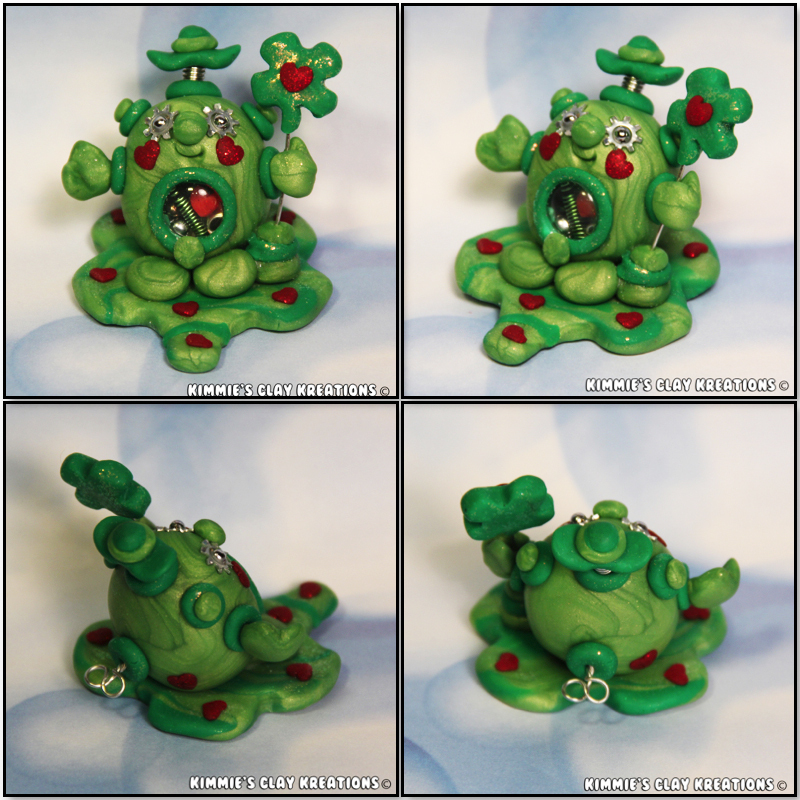 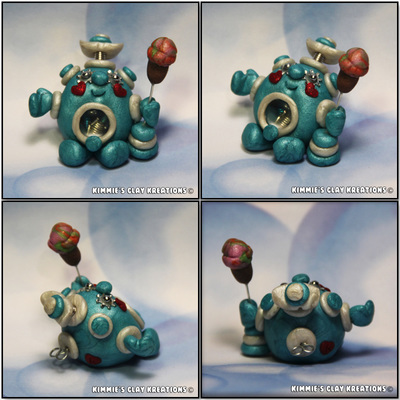 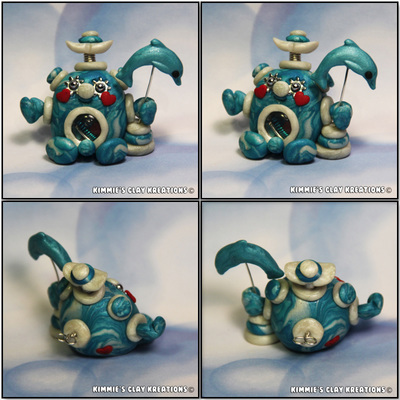 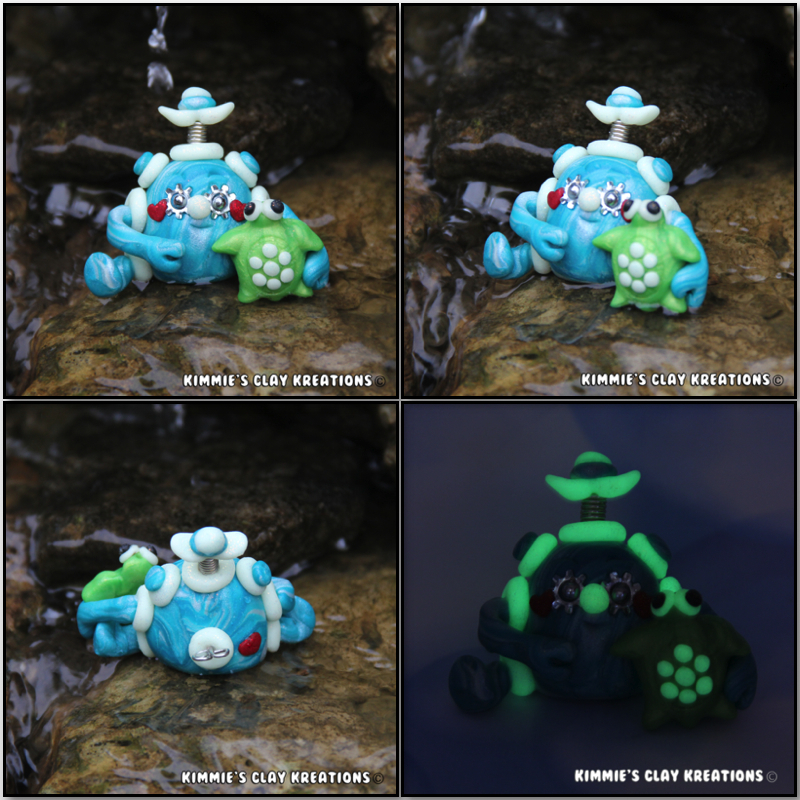 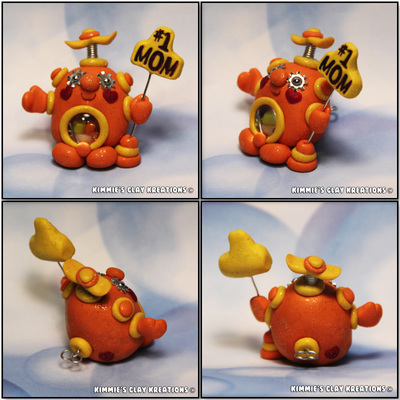 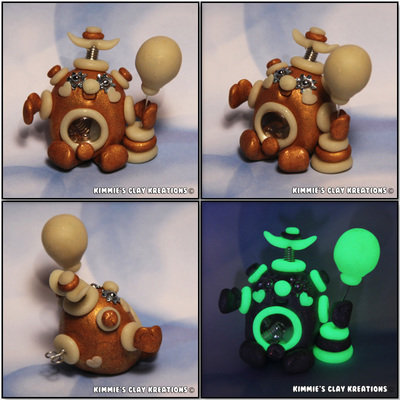 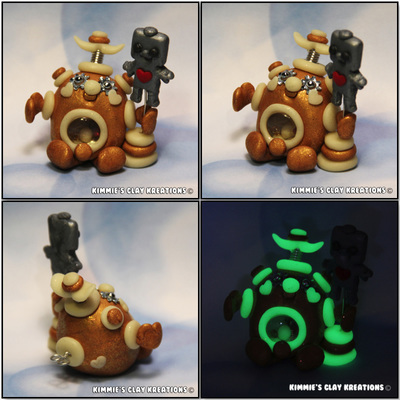 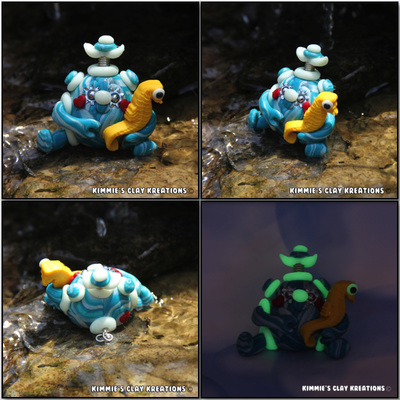 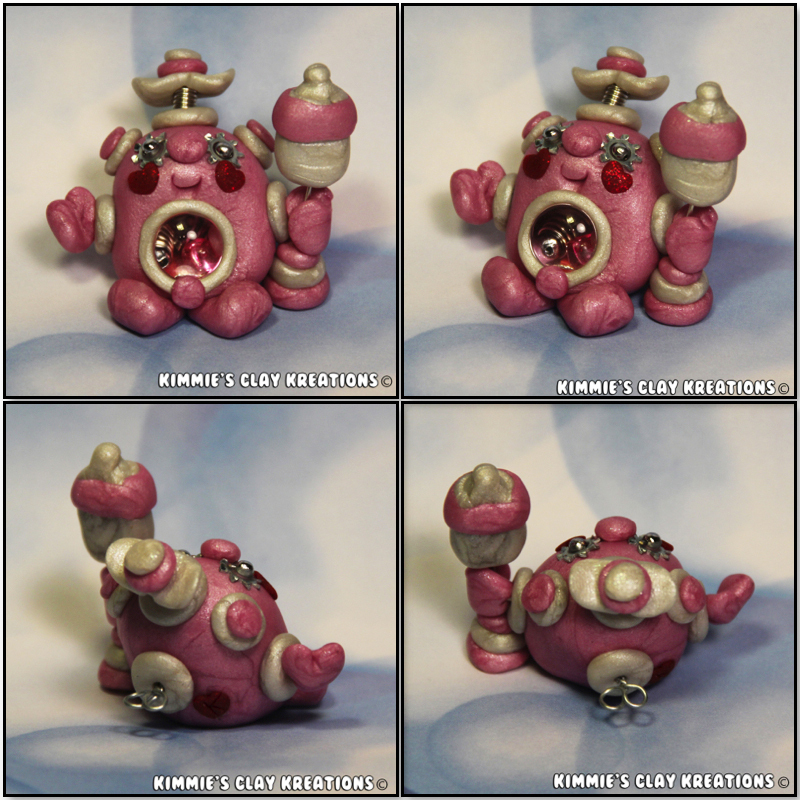 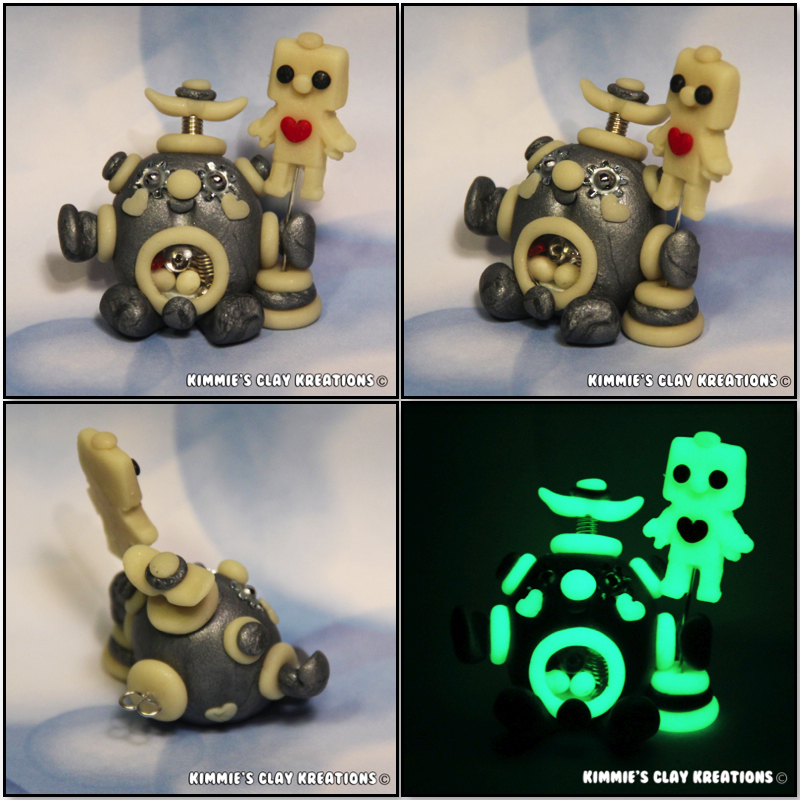 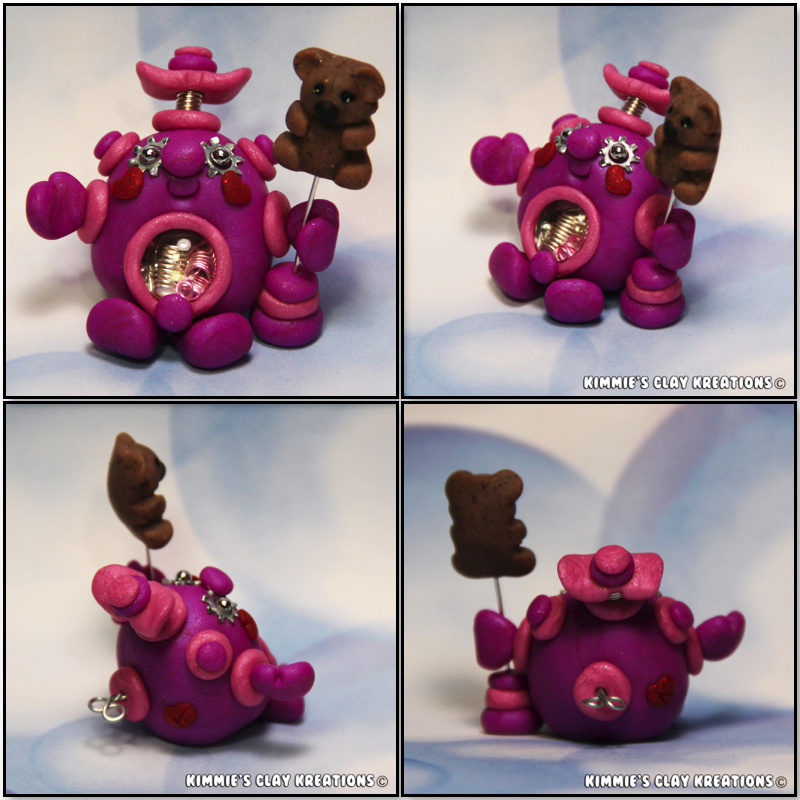 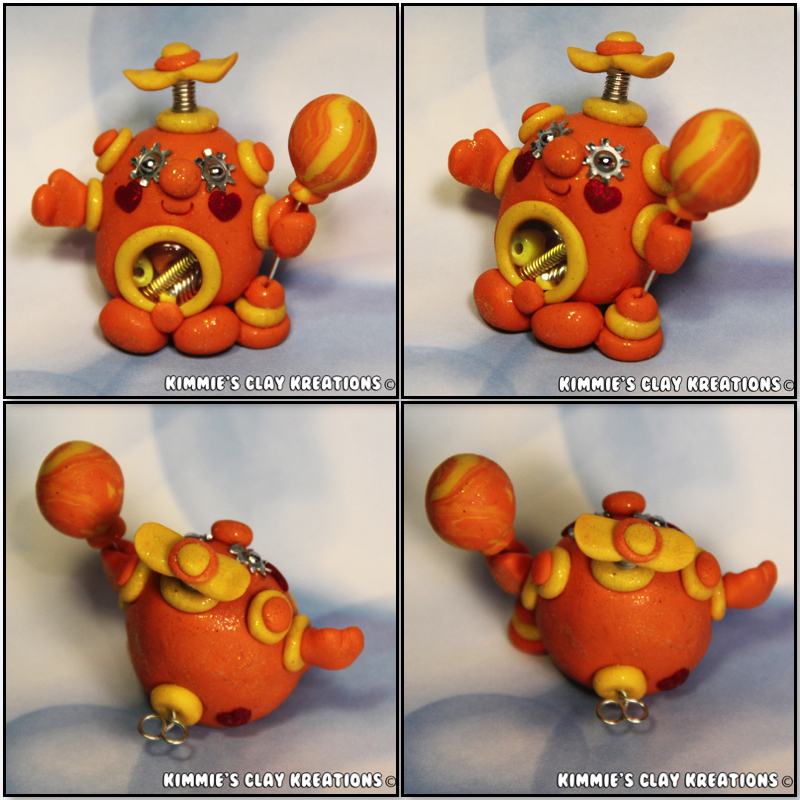 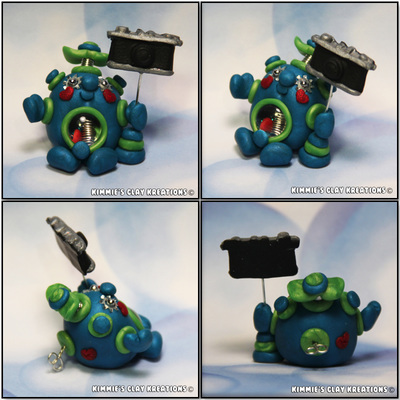 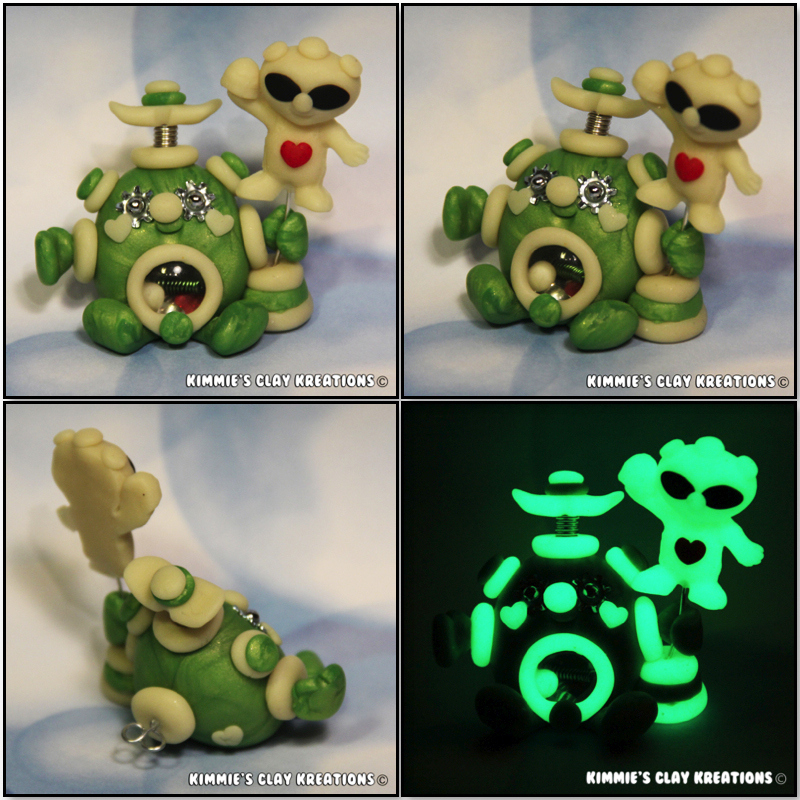 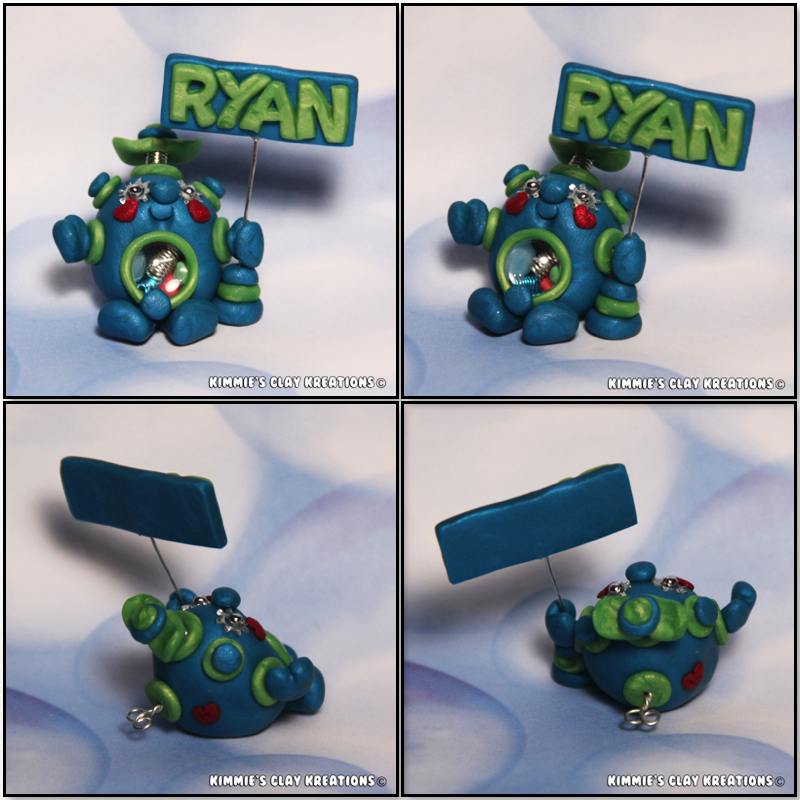 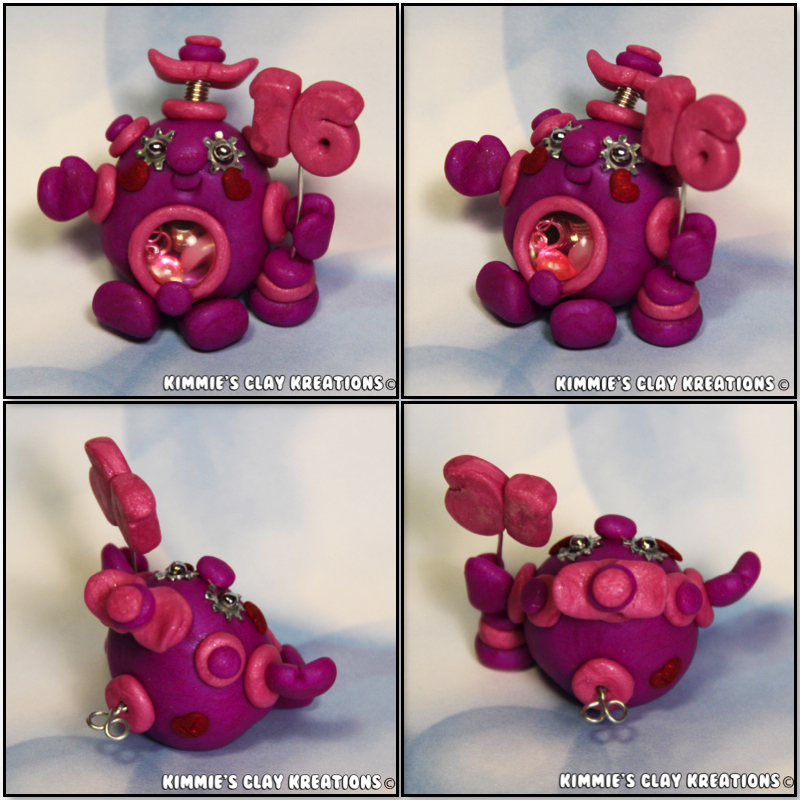 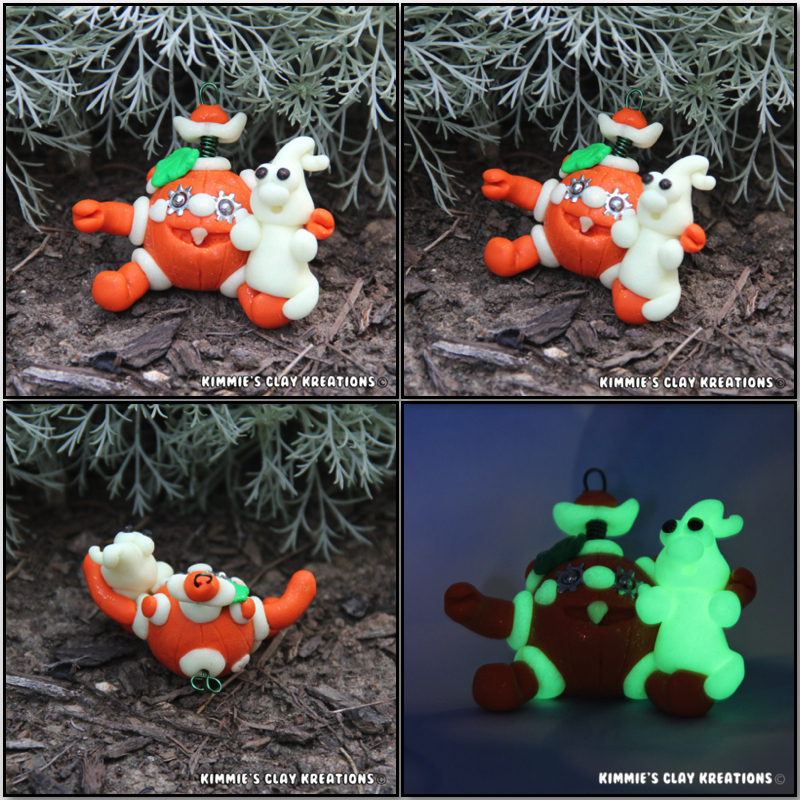 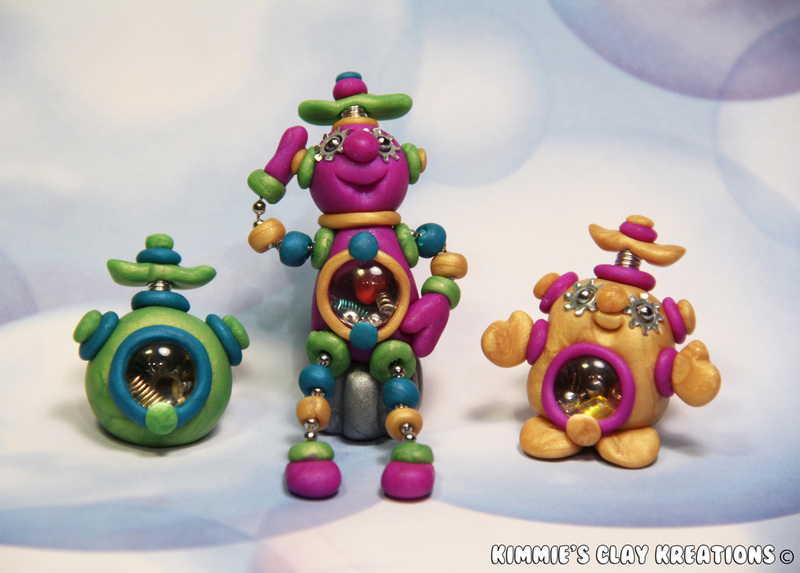 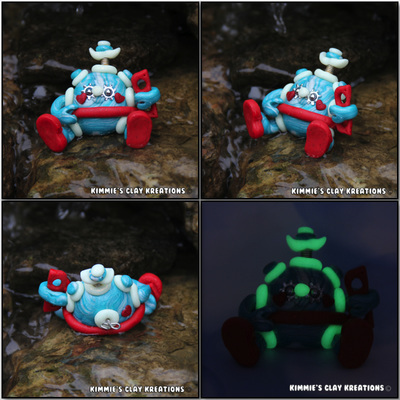 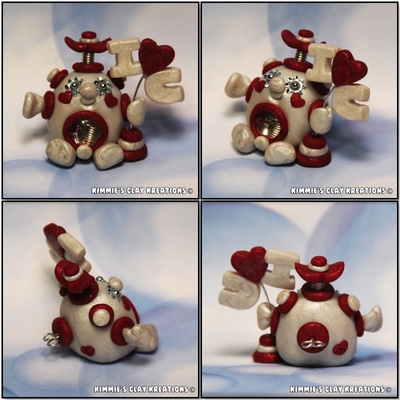 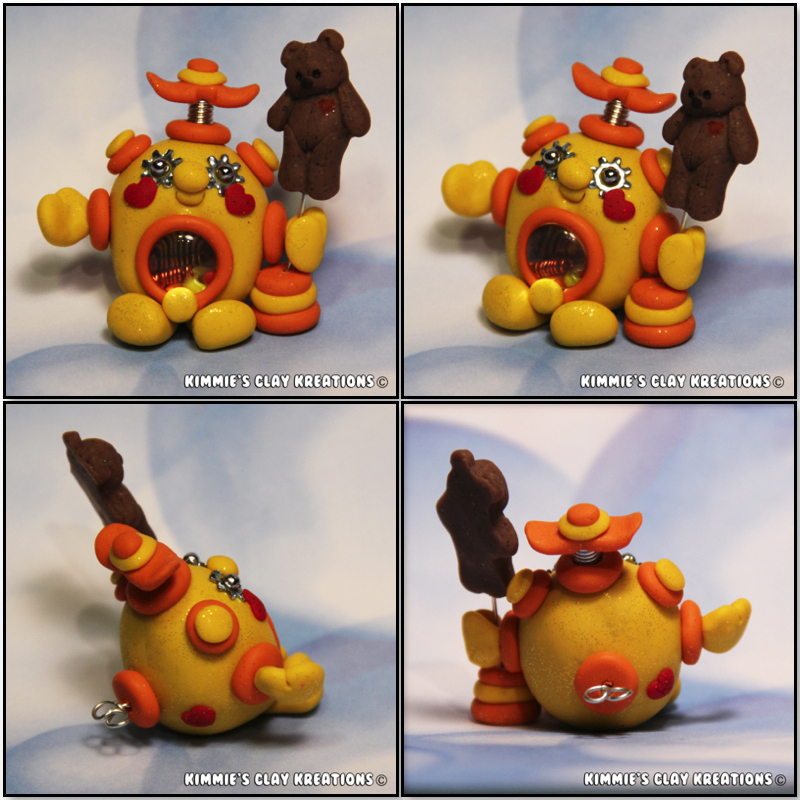 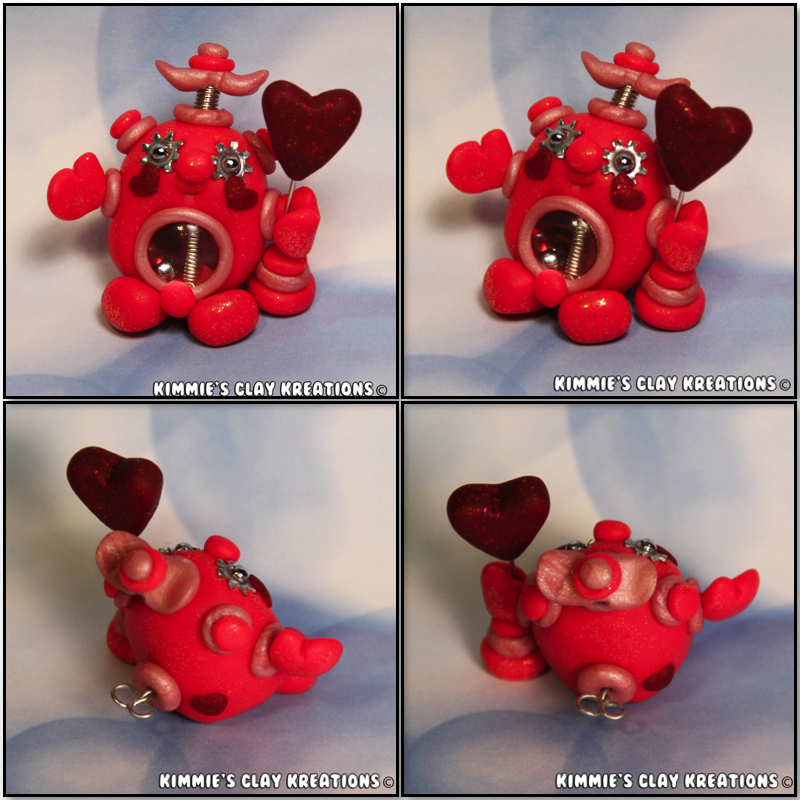 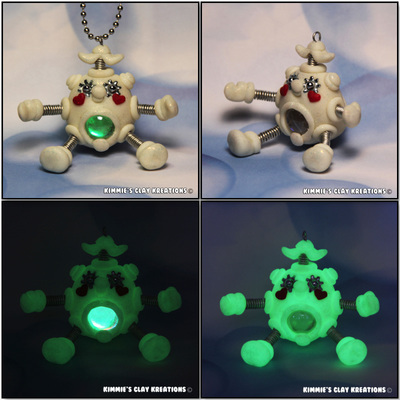 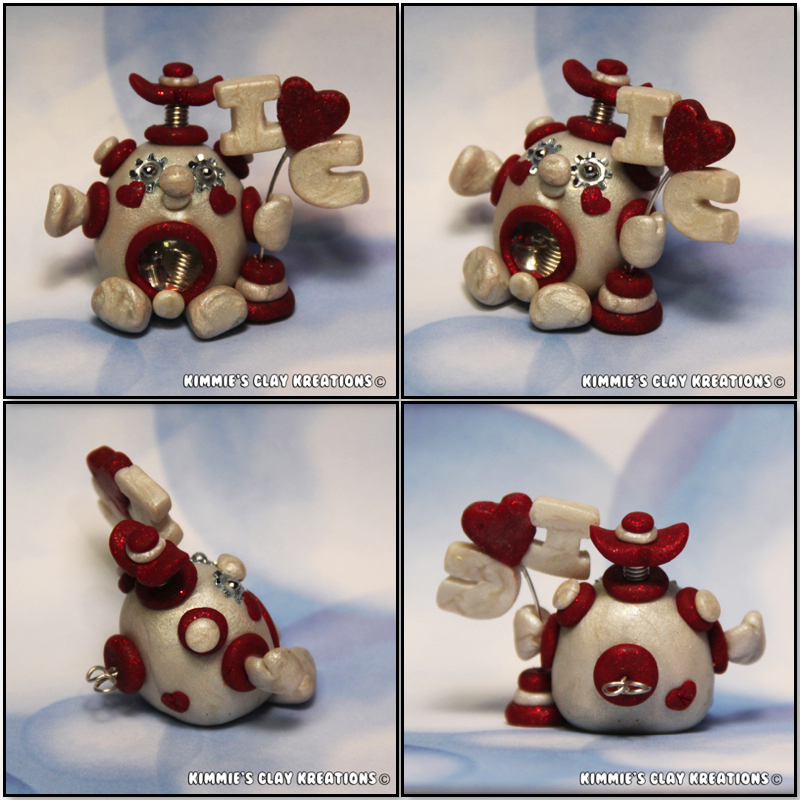 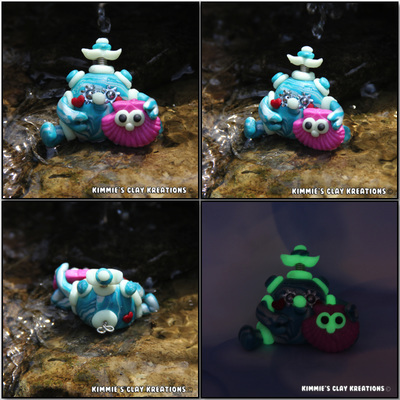 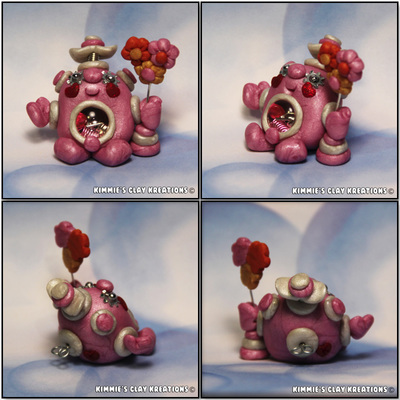 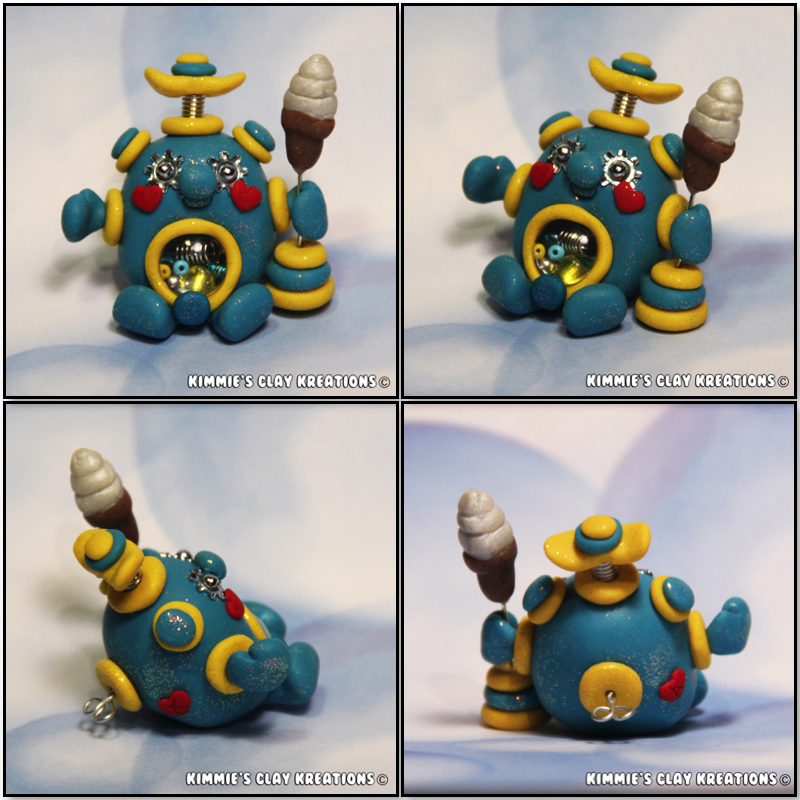 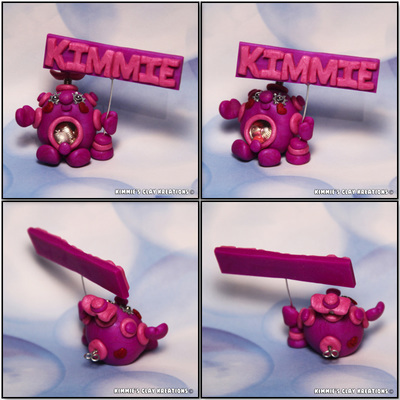 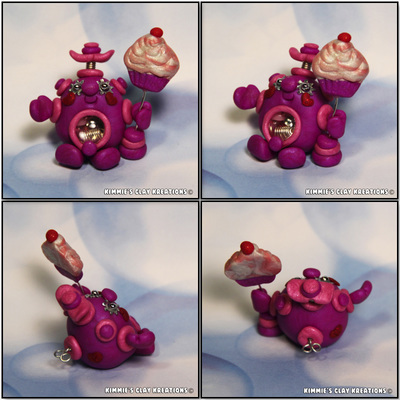 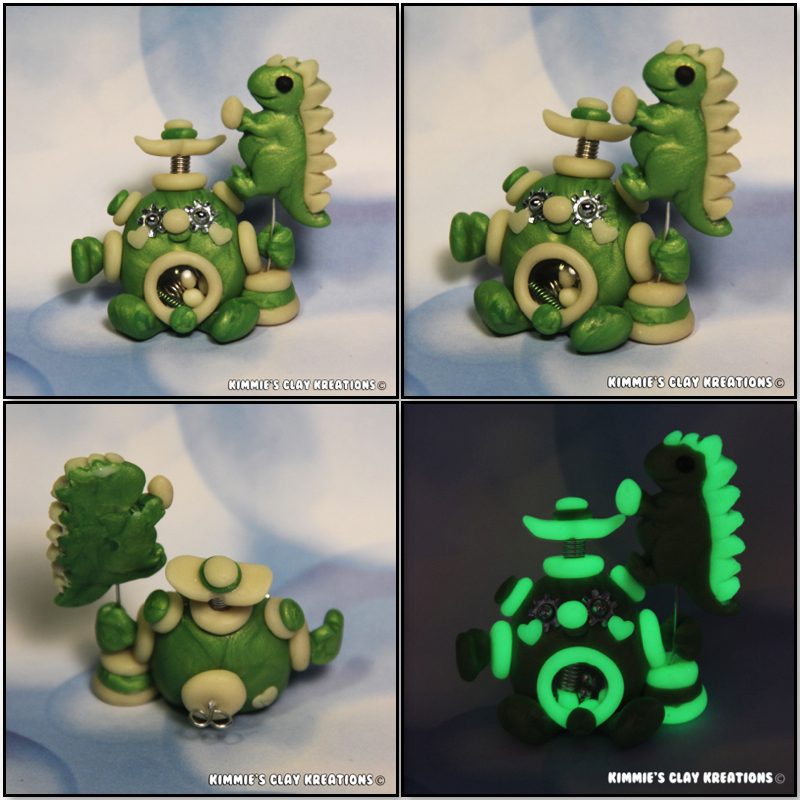 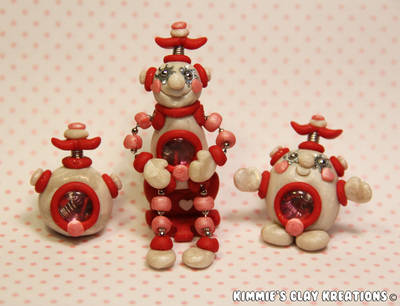 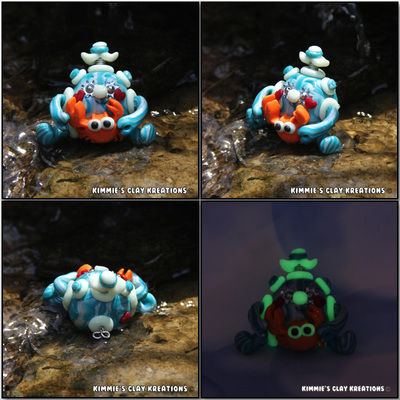 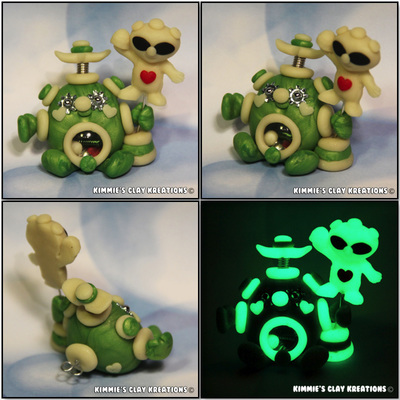 BubbleBellyBots© and all other Designs are COPYRIGHTED by Kimmie's Clay Kreations®, 2019.